We are doing a game we used to do again. This time it will be fully completed. After completing will write a few new features. 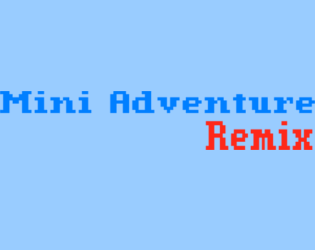 Actually this game is a version with two new characters and bugfixed version of the original game what is Mini Adventure, the names of which are Maya and Miranda.